Meets for BIZ Breakfast on the last Friday of the month and the Committee meets every fortnight. All welcome. Like us on Facebook [Cromwell Business Network]. 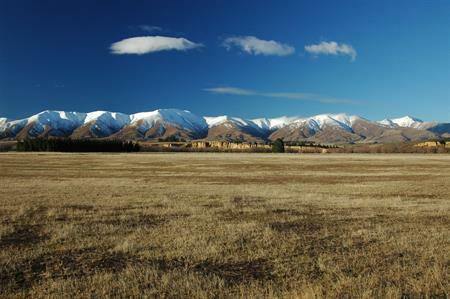 ​Are you a young professional working in Central Otago? A new group has been set up for you! Check out the Central Otago Young Professionals Facebook page​. It is an open forum for anyone working around the Central Otago region who is in their first 15 years of employment. 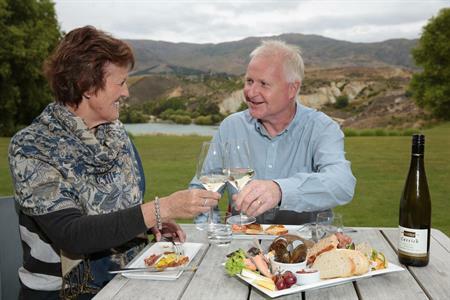 The Central Otago Winegrowers Association represents the interests of the district's grape growers, winemakers and other interested persons associated with the wine industry. It provides general advice about grape growing and wine making, organises and operates a programme of continuing education for its members and acts as a cooperative for the general promotion and marketing of Central Otago grapes and wines. The Central Otago Winegrowers Association also acts as the local organisation of the Wine Institute of New Zealand (WINZ) and the New Zealand Grape Growers Council (Inc) and assists members in accessing these organisations. If you would like to find out more about the Central Otago Winegrowers Association you can do so by following this Link. If you would like to find out more about the Federated Farmers you can do so by following this link. 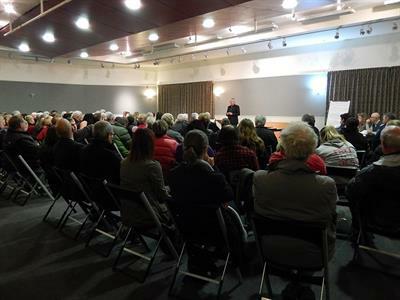 The OCC together with the Otago Southland Employers Association and Enterprise Dunedin delivers the Regional Business Partner, Callaghan Innovation and Business Mentors New Zealand programmes in Otago. If you want to visit the Otago Chamber of Commerce website please click on this link. 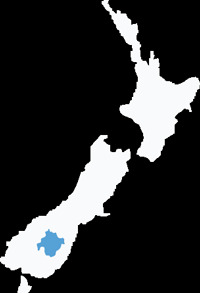 Otago Southland Employers Association Inc. The Otago Southland Employers Association (OSEA) is a founding member of Business New Zealand, New Zealand's largest and most influential voice for businesses and employers. Otago Southland Employers Association represents and lobbies on behalf of employers. It's team of employment lawyers and other specialist staff provides employment related specialist advice exclusively for employers. The OSEA also offers a range of high-impact professional development training programmes for business, corporates, government departments, managers, leaders and teams across Otago and Southland. OSEA is also the official provider of Institute of Management New Zealand (IMNZ) and Export New Zealand training programmes in Otago and Southland. The OSEA together with the Otago Chamber of Commerce and Enterprise Dunedin delivers the Regional Business Partner, Callaghan Innovation and Business Mentors New Zealand programmes in Otago. With over 100 training programmes, courses, workshops and qualifications available, OSEA offers a comprehensive expert-facilitated training curriculum covering Human Resources, Employment Law, Occupational Health & safety, Governance, Management and Leadership, Project and Operational Management, Financial, People, Performance and Communication Skills, Sales and Customer Service, Essential Business Skills and Personal Development. If you would like to find out more about the Otago Southland Employers Association please click on this link. The Registered Master Builders Federation represents New Zealand's premier building and construction companies, who pride themselves on delivering the highest quality houses and buildings. Through its 1,760 member companies, with over 15,000 employees and subcontractors, it represent upwards of 65% of every dollar spent on construction. With 22 regional Associations it has an unsurpassed network right throughout the country, providing leadership at both the local and national level.-space"
The Federation has been around since 1892 - and Registered Master Builders are proud of this heritage. Its members look forward to building New Zealand's homes, offices, hospitals and schools for the next 100 years. The New Zealand Retailers Association represents a large number of retail businesses. As well as providing discount benefits to members it also advocates on issues of importance to the industry and commissions reports on the sector. The Hospitality Association is a voluntary trade association representing 2,200+ hospitality businesses. The Association is committed to adding value to its Members via individual membership service and by local and national advocacy. Members can access legal advice on employment and liquor licensing matters for example and enjoy the purchasing benefits that have been arranged on their behalf.